The fever struck Duchess Kate straight away. 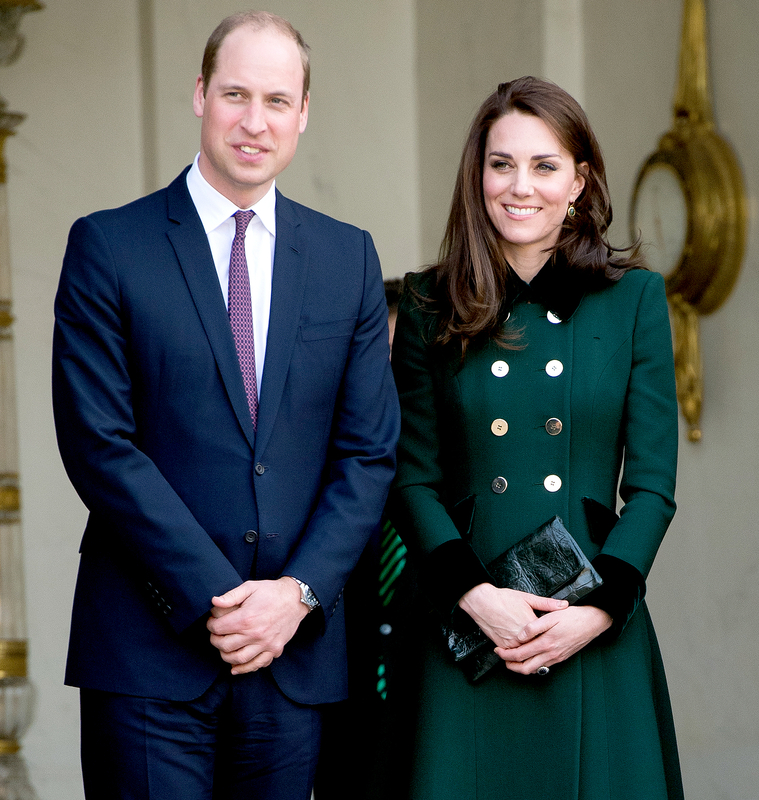 Soon after having her second child, Princess Charlotte, in 2015, the 35-year-old and husband Prince William began planning for baby No. 3. “She wanted another almost since giving birth,” a source reveals in the new issue of Us Weekly. After all, their niece or nephew will need a playmate. 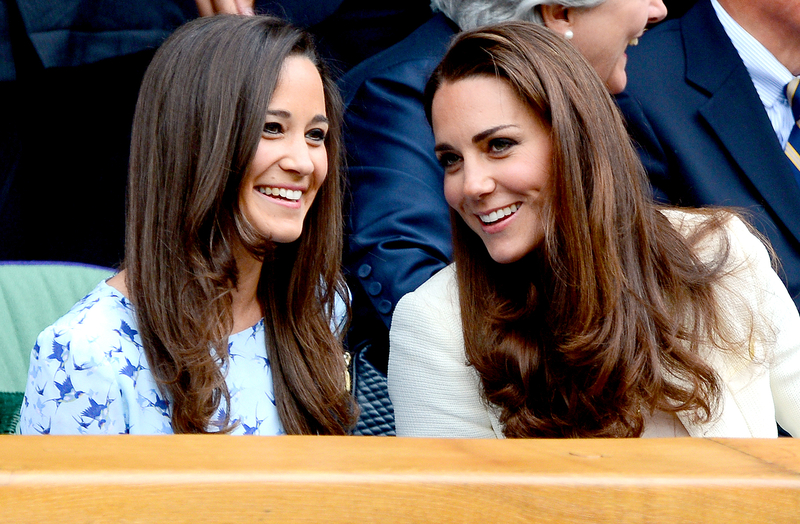 Three months removed from her countryside vows, Kate’s little sis Pippa Middleton, 33, is fancying a family of her own. 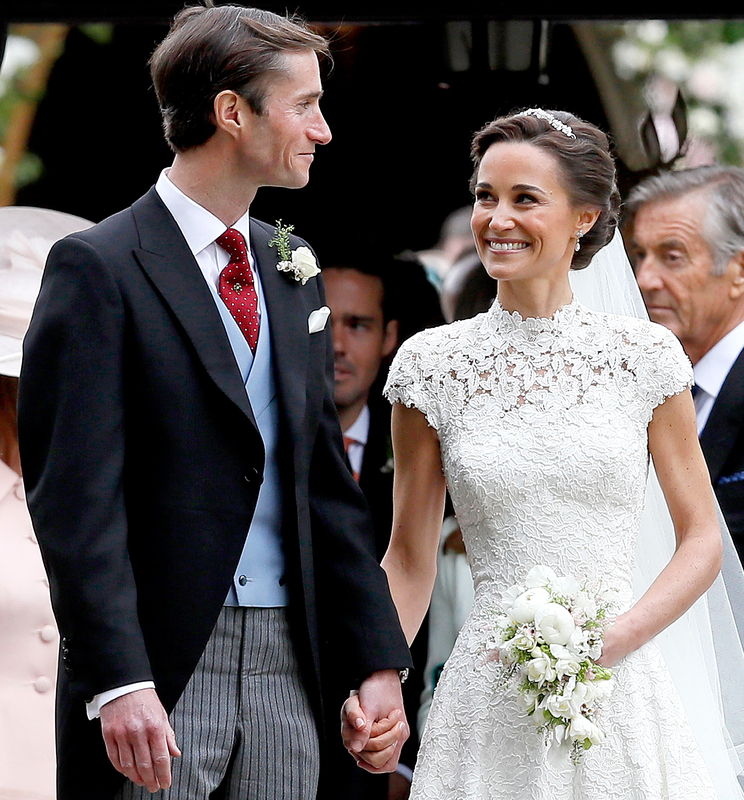 The writer and her hedge fund manager husband James Matthews, 42, “are currently trying for a baby,” shares a Pippa insider. 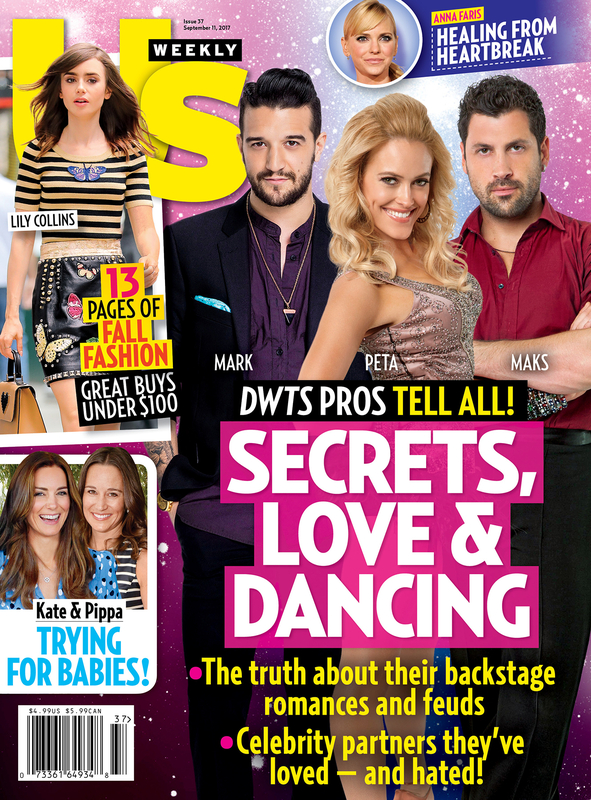 For more on the sisters’ baby plans, pick up the new issue of Us Weekly, on stands now!